Our product range includes a wide range of cummins engine parts, cylinder liner, tappet camshaft, guide valve, seat valve and connecting rod bearing. Backed by the team of experienced professionals, we are providing an extensive array of Cummins Engine Parts which are precisely designed for engine and fuel systems. 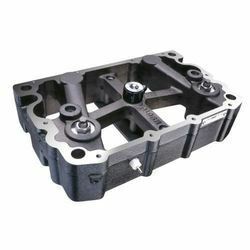 Keeping in mind the set industry standards, these parts are manufactured using sophisticated technology and quality assured raw material at vendors' end. To ensure their optimum quality and increased efficiency, these parts is stringently examined on different quality parameters. 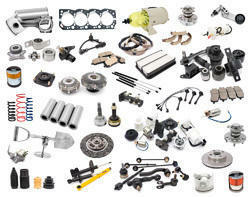 Further, we provide these parts to our clients in different specifications at cost-effective prices. 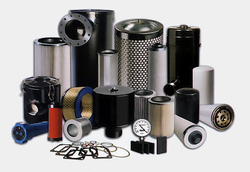 We offer our clients an extensive range of Cylinder Liner. These are manufactured with the use of best skilled team and quality class raw materials. 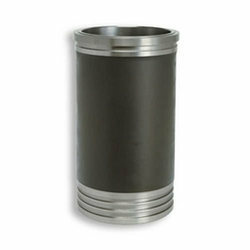 These cylinder liners are very useful and extensively used for heavy machines. The features of these cylinder liners include corrosion resistance, high strength, powerful and durable. We not only provide the general standard liners but also provide customized ones as per specifications from the clients. Inner dia 40.00 To 250.00 0.020 mm. We are experienced in offering our clients very significant and unmatched TappetCamshaft that are very compact in design & exclusive for two & three wheels applications. We manufactured these camshafts with fine quality raw material such as steel & similar other metals. Our tappet camshafts provide better function to the engines. 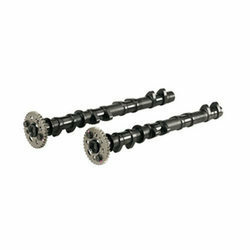 These tappet camshafts are specifically designed to reduce the friction and withstand high valve trainloads. We offer engine tappet camshafts with or without bearings as per clients’ requirements. These spare parts are provided with complete safety and security guarantee and meet the satisfaction level of the clients. We offer the best reasonable rates. We manufacture and offer an exclusive assortment of Guide Valve for different types of automotive engines. 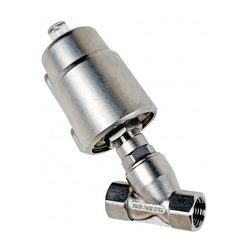 We manufactured these valves with the use of high precision machines and heat treatment of manufactured valve guides provides strength and durability to valve guides. 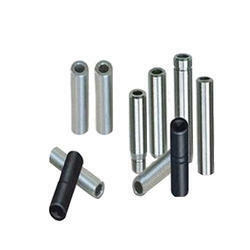 Our valve guides have thread in its inner diameter, which facilitates the retention of oil for long time and thus enhances the life of both the valve guide and the valve. We can provide our clients these valves of standard along with specifications also. Can be easily converted from NC to NO and Single Acting to Double Acting. Wetted parts : CF3M (SS 316L cast), SS 316L. ife > 10 million cycles..
Fast acting up to 2000 cycles / hour. Piston shaft well supported by rigid non metallic linear bearings avoiding metal to metal contact. Specially designed body with lower bends for higher flow. 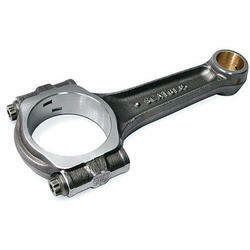 With the help of experts, we have become one of the well-known companies of Connecting Rod Bearing. Our company is widely appreciated for offering Earth Moving Spares to the clients. This product is widely used in earth moving equipment and highly acclaimed by clients. This product is manufactured by utilizing optimum quality raw material under the proper direction of technical experts in compliance with set norms. 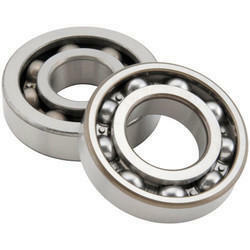 We carry out the detailed processing of Crankshaft Bearing in our organization. Our ranges of Crankshaft Bearing are appreciated among our clients for their long functional life, high quality and dimensional accuracy. They obtained using the supreme quality of raw material and give the Hassle free performance to the user. Our ranges of products are specifically designed as per the convenience of the user. We deliver our assignments using proper packaging standards.